Free Holsten Brewery vector emblem saved in Illustrator formats ai and eps. Holsten Brewery was founded in 1879. The premium product brewed by the company is the lager Holsten Pilsener. Holsten Brewery is owned by Carlsberg since 2004. 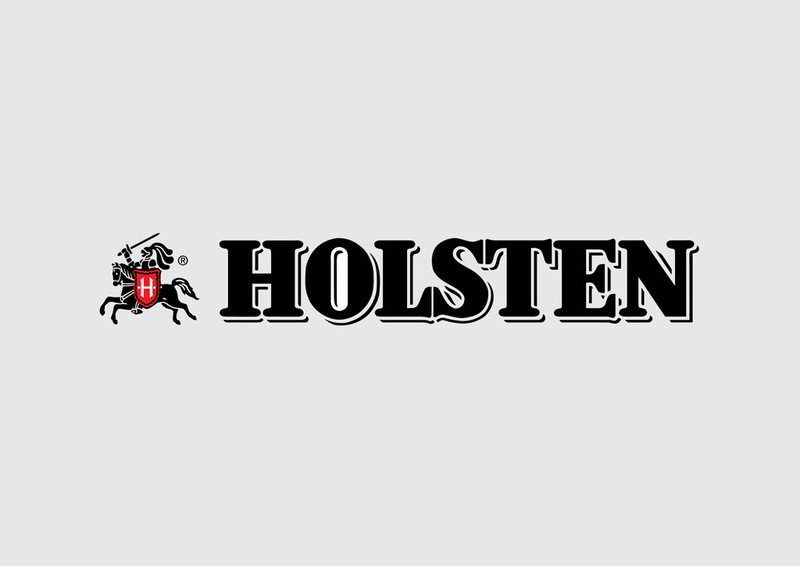 Holsten Pilsener is mainly brewed in Germany. Logo is the copyright of the respective owner.